The TG.10 Triton dipole Antenna designed primarily for use with 3G and 4G Cellular Gateways and Routers, with assisted GPS. It does not require a ground-plane to connect to. It has a quality robust PC+ABS housing. The antenna has a SMA(M) connector. It can be used straight or hinged 90 degrees. 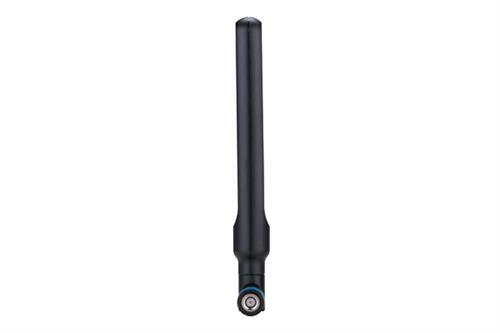 The antenna has a wide-band high efficiency response on nearly all 4G/3G/2G frequency bands worldwide, and can also be used for other cellular and wireless applications such as GSM, and 2.4GHz WI-FI.